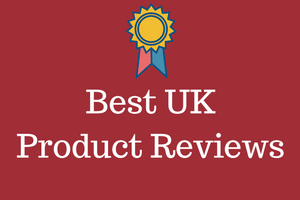 This is our review of the Silentnight 1850 pocket Geltex mattress. This mattress is available in Single, Double, Super King and UK King sizes. This Geltex mattress is the one that truly does provide the optimal body support. It is very heavy but when placed on the bed, will give you the best back support around. ​People generally agree that buying a mattress online is not the simplest thing to do. Now when a mattress is this price, then that decision can be even tougher to make. Now you can of course ideally try lying on this in a shop. In reality though, even that can be difficult to judge, in a couple of minutes, and especially with a sale's person breathing down your neck. Below I have summarised what online buyers actually say. These are reviews that have been left by actual real life buyers. They have bought the mattress, used it, and then taken the time to leave a review. They scored them on a star system, with 5 stars being high, and 1 star being low. Overall this is how the scores turned out. From this you can safely deduce that 3 out of 4 people gave this the full 5 star treatment. 90% rated it 4 stars or higher, and only 1% giving it a poor rating. That should I believe give you some assurance, that should you decide to buy this particular mattress, then you own something of very high quality. What Mattress Sizes Are Available for the Geltex 1850? What The Buyers Say About the 1850 Pocket Geltex Mattress? ​This is a really heavy mattress and weighs around 50 Kg. That is 110 lbs or just shy of 8 stones. A top tip from almost all of the buyers, is to make sure that you are in when this is delivered. Then make sure that the delivery people take it to the room where it is going to be used. 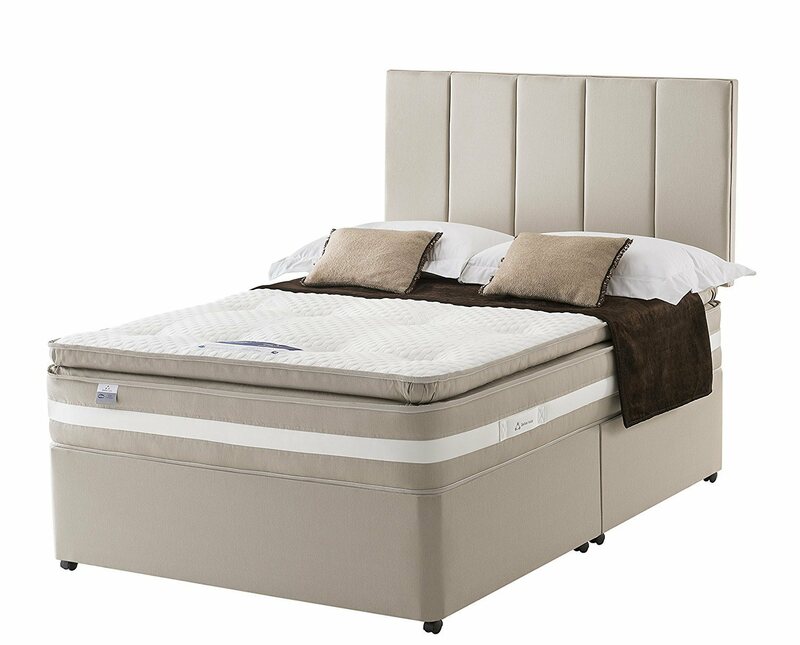 ​The beauty of this mattress is that there is an immediate spring back, for the very best of support. This mattress responds very well to the natural contours of the body. When you add in the Geltex to that, it is that material which helps distribute the weight of the body. That prevent pressure points from building up. It is well known that "Memory foam" makes you hot, but this gel mattress regulates the air flow much better. 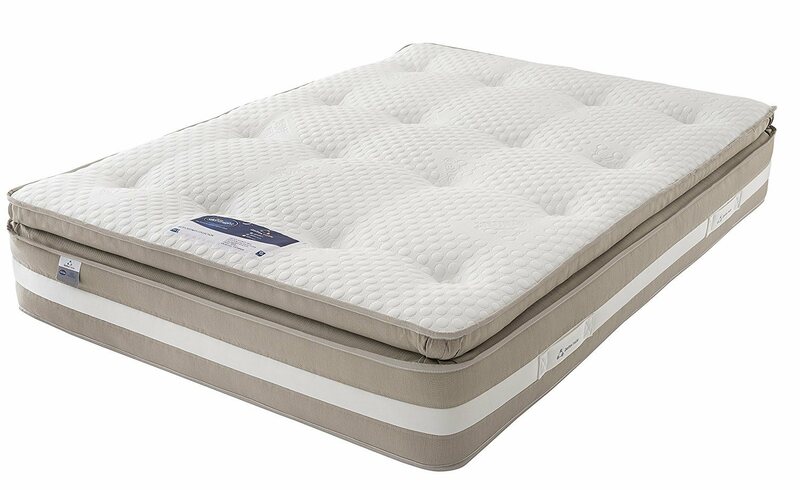 Many buyers say, that this is "like sleeping on a cloud.​" Almost all the buyers stated, that this was a firm bed, that appears to sink around your body, and provides the maximum comfort. This pillow top is soft and is sewn into the mattress. That gives you an additional 8 cm of softness.